Professionalise your company events with separate internal areas for presentations, break-out rooms and catering areas, then brand the walls or gables with your corporate logo to really make a statement and showcase your business. 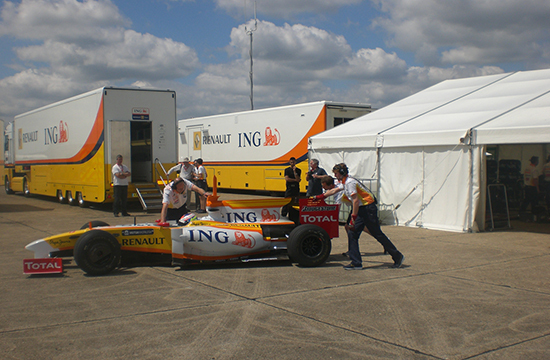 Let us make your corporate event truly special. Our bespoke approach allows you to realise your function in exactly the way you want - get in touch, tell us your plans and we'll help you create the perfect corporate venue! 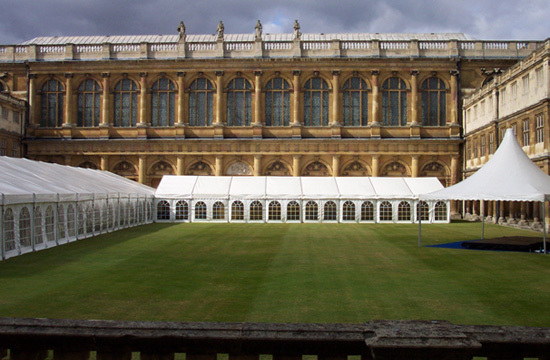 Cambridge Marquees is one of only 12% of UK businesses accredited by MUTAmarq, the only governing body for marquee hire companies. As such, the company adheres to the demanding standards of quality, operation and safety laid down in their guidelines. To further ensure the safety of your guests and your event, we also recommend the correct use of fire extinguishers and fire exits, where necessary. 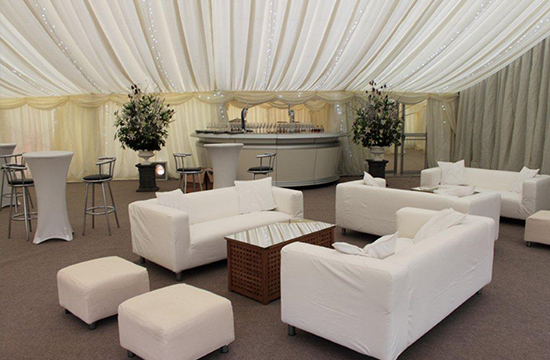 Ideal for corporate entertaining, company balls, fundraisers and family fun days. 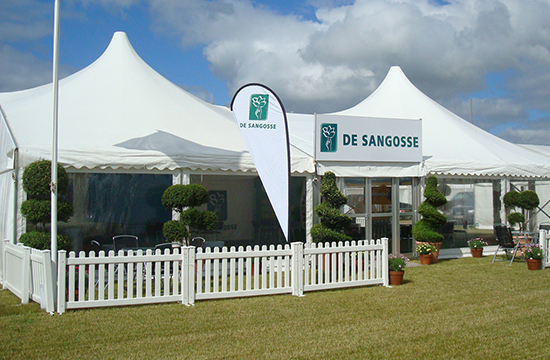 They also make a powerful presence at agricultural shows and showground events. 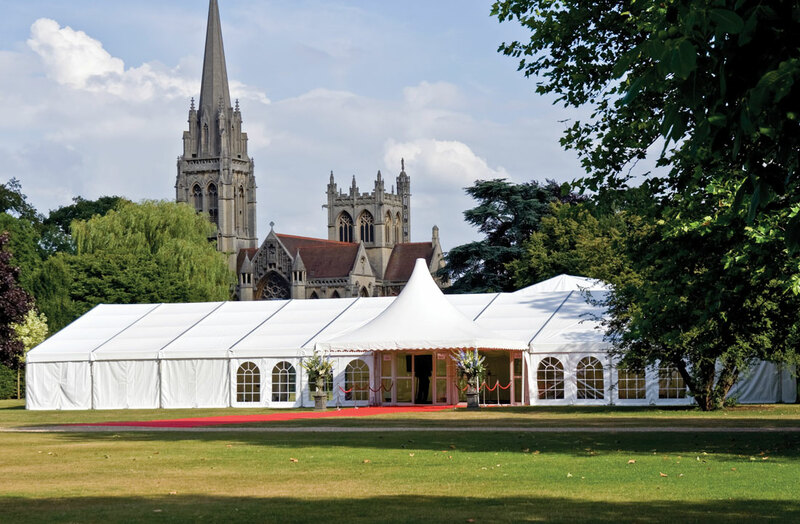 We provide a number of bespoke marquee options that are perfect for specific uses or to simply just give you something that little bit different. Offering suitability for different event types and styles. 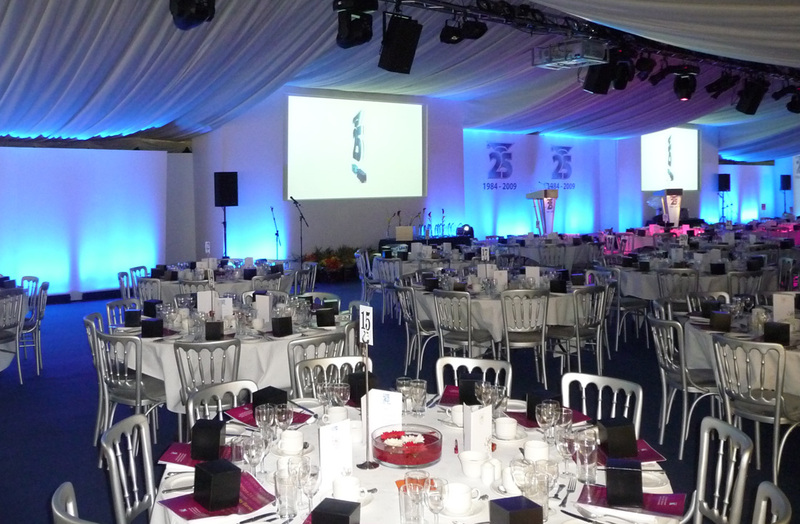 Allow us to plan any event with you by offering our extensive range of accessories to brand any corporate function. Contact our team for more information. What excellent service, if you need any recommendations, I would be more than happy to sing your praises to any interested parties. 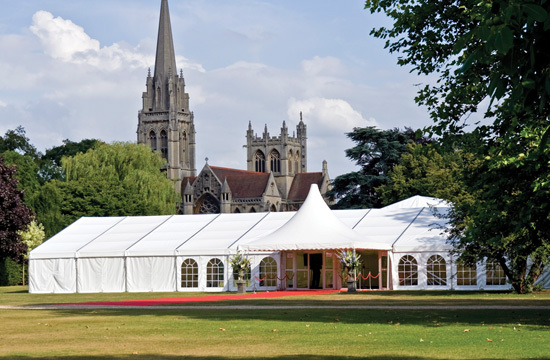 The marquee was clean, erected with the minimum of fuss and disturbance by lovely staff and nothing appeared to be too much trouble. 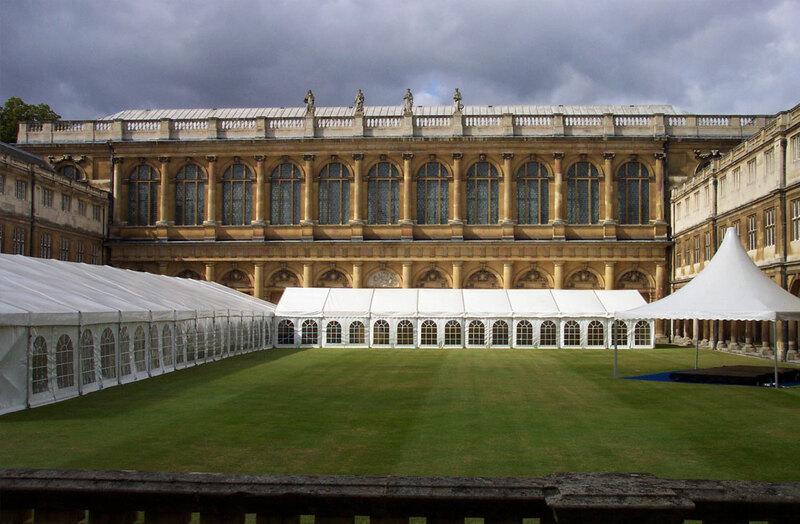 The most important thing to us was the help and support provided by everyone at Cambridge Marquees - an excellent service.